Looking for information on Mission Viejo Real Estate. Our team of Mission Viejo Realtors® and Mission Viejo Real Estate Agent Associates can assist you in finding a home here in the Mission Viejo area. Please call us at 888-990-7111 for immediate assistance or use our contact us form. For a complete list of Mission Viejo neighborhoods and properties available, please scroll down or use our Mission Viejo neighborhood links to the right of this page. Mission Viejo Homes for Sale: We have dedicated pages for search of Mission Viejo properties. If you are looking to buy a home in the Mission Viejo area please visit our dedicated Mission Viejo Home Search page to view all the current homes for sale in Mission Viejo. Mission Viejo Rentals: If you are looking to rent a home in Mission Viejo then please visit our dedicated Mission Viejo Rentals page to view all the current availabe rental proprties available in Mission Viejo. Mission Viejo Home Sales: Interested in selling your Mission Viejo home or curious to know what a Mission Viejo home sold for? You can research all Mission Viejo home sales for the past 12 months on our website! Please visit our Mission Viejo Sold Search page to start your search. Mission Viejo Map Search: If you are looking to buy a home in a particular area in Mission Viejo then please try our Mission Viejo Map Search. Here you will be able to see all the homes for sale on our cutting edge Mission Viejo Map to pin point current homes for sale on our Mission Viejo Map. Mission Viejo Foreclosures: If you are looking to buy a foreclosure home in Mission Viejo we had a dedicated page to show you all the bank owned and foreclosure homes for sale in Mission Viejo. Please visit our Mission Viejo Foreclosures page. Our Team of Mission Viejo real estate agents specialize in Mission Viejo Real Estate and can guide you through any of your Mission Viejo Real Estate needs. We our proud to have some of the top realtors working here at Beach Cities Real Estate. Interested in Mission Viejo Real Estate for sale? 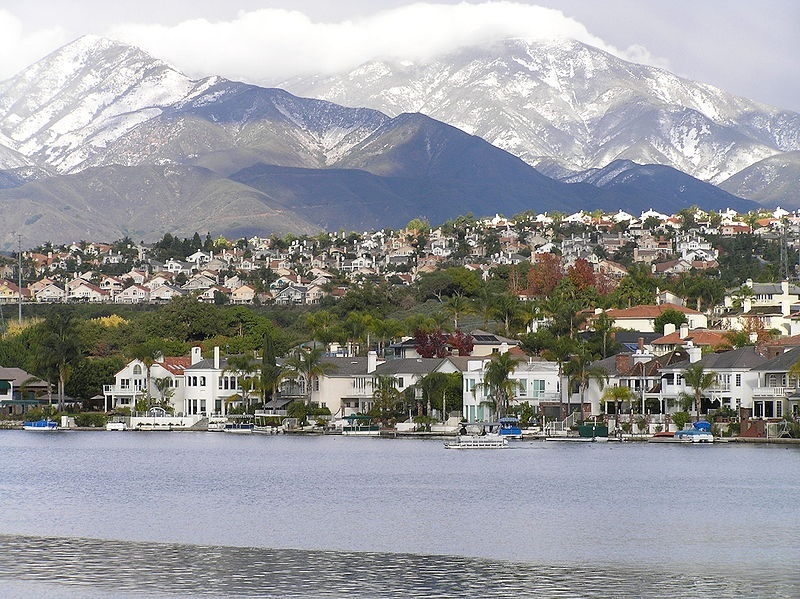 For a complete list of Mission Viejo homes for sale please visit our Mission Viejo MLS search. All Mission Viejo homes and Mission Viejo Condos for sale are also listed below in the various Mission Viejo neighborhoods. Questions? Let our team of Mission Viejo Realtor Associates help you. Call us at 888-990-7111 or contact us via email. "A Coronado community home has just been sold by Beach Cities Real Estate agent Scott Bingham who represented the buyer. nbsp;28751 Escalona Drive, Mission Viejo sold for $705,000 and closed escrow... "
"A Madrid community home in Mission Viejo, California has just been sold by Beach Cities Real Estate agent Jennifer Wetzel who represented the buyer. nbsp;23666 Lagarto, Mission Viejo sold for $840,... "
"A Mission Viejo home in the Montiel neighborhood has just been sold by Beach Cities Real Estate agent Jennifer Wetzel who represented the seller. nbsp;21842 Bacalar sold for $625,000 and closed esc... "
"A Cordova Vista home in Mission Viejo, California has just been sold by Beach Cities Real Estate agent Jennifer Wetzel who represented the buyer. nbsp;27122 Gossamer sold for $628,000 and closed es... "